Results of similar contents to the website specified by the URL after the related: operator will be shown. Beware that it should not have space between the operator and the URL. 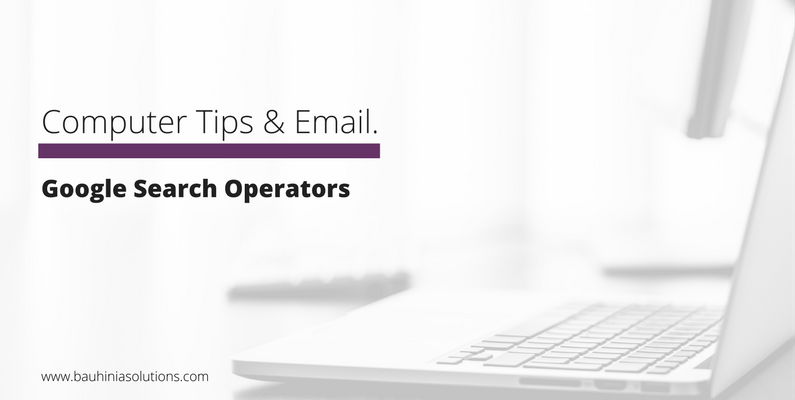 The link: operator can be used for quick searches for pages being directed to a certain domain. This is not a thorough search action for all the pages linked to the specified URL, but a general one. Beware that it should not have space between the operator and the URL. Google can filter out all kinds of definition for any terms specified after the define: operator. This is based on having a concentrated dictionary bank. Beware that it should not have space between the operator and the URL. Words between the Quotation Marks will be searched as a phrase in the exact order. With this tool you can search using a phrase, not just one word. Phrases can be part sentences or something like the song lyrics or a quote. Results will first process the command enclosed in the Parentheses, then the words outside using other operators.